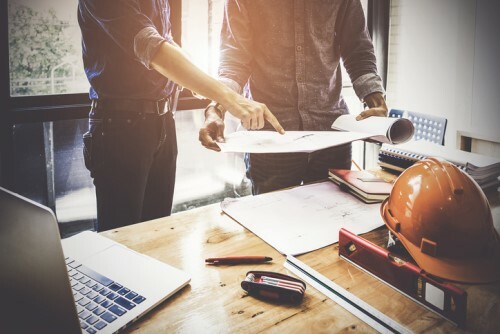 Specialty managing general underwriter Redstone Underwriters has launched a new general liability program for clients in the construction industry. The product, which will be distributed via wholesale brokers, will provide general liability coverage for general contractors, trades, and artisans for commercial and residential work – including new and repair work. Commercial general liability coverage form edition dates available 12/7 or 4/13. Broad coverages include blanket waiver of subrogation, per project aggregates, primary and non-contributory on additional insured endorsements. The product can be written in all states, except for New York.